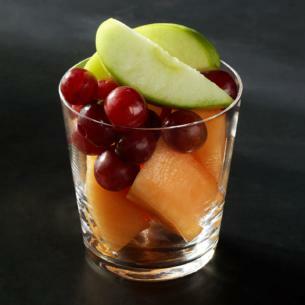 A delicious medley of seasonal fruit. Like apples? There are more than 7,500 known types of apples.